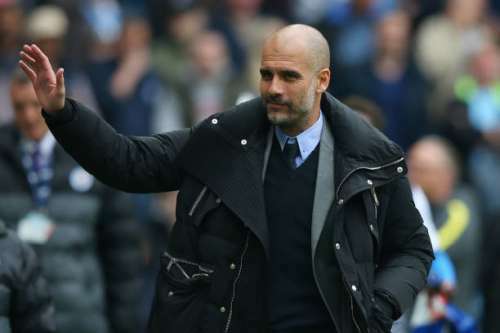 Pep Guardiola’s first season in charge of Manchester City did not turn out as well as one expected from his team. They bowed out of the Premier League title race early and were knocked out of the Champions League by high-flying Monaco. In fact, the Citizens did not win any trophy last season as they failed to make it to the finals of EFL Cup and FA Cup. As a result, there is a stronger emphasis to have a great season. City chairman Khaldoon Al Mubarak has already stated that they can even think of winning the quadruple this season, piling further pressure on Guardiola. The primary focus will be on the Premier League and Champions League. In the Premier League, despite boasting of one of the deepest squads in the country, City failed to launch a proper assault. This has seen the arrival of attacking playmaker Bernardo Silva from AS Monaco in May and goalkeeper Ederson from Benfica last month. However, there are a few more problem areas for City that need rectifying. Further, they are yet to make the superstar signing who can propel them to the summit of the Premier League and go further in the Champions League. Keeping this in mind, here are 5 signings who would win Pep Guardiola’s Manchester City the Premier League in the upcoming season. One of the biggest weaknesses of Manchester City last season was the full-back position. Pep Guardiola’s system requires full-backs who can maraud the entire length of the pitch. Dani Alves, Eric Abidal, Philipp Lahm and David Alaba from Pep’s previous clubs, Barcelona and Bayern Munich, have a few things in common. They are smart defenders and are technically superb in supporting attacks. Manchester City’s left-backs last season were Gael Clichy and Aleksandar Kolarov. Clichy was on the wrong side of 30 and Kolarov was more suited for left wing-back than left-back. To add what’s needed, Southampton’s Ryan Bertrand is one of the targets under consideration. Also Watch: Why is Monaco’s Benjamin Mendy one of the most promising full-backs in Europe? 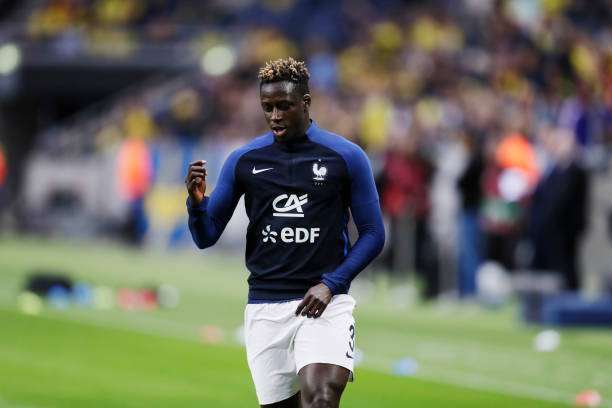 However, their prime target has to be Monaco’s Benjamin Mendy. The Le Havre graduate struggled at Marseille before joining the new French revolution at Monaco last summer. He was a key player in their Ligue 1 win and Champions League run to the semi-finals. Mendy is an excellent crosser of the ball, links up well in attack and is solid in defence. He has already played for France despite being 22 and the huge competition for places. He picked up 5 assists in the league to go along with the 3 assists in the Champions League last season. Thus, Benjamin Mendy represents the perfect signing for City to mend their left-back role.